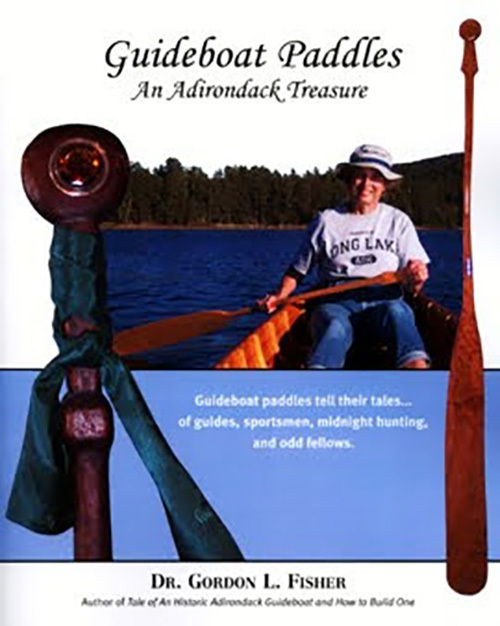 Guideboat Paddles: an Adirondack Treasure is about a way of life in the Adirondacks in the late 1800’s and about the guides, sportsmen, and yes, even Victorian ladies, who used these guideboat paddles. If you wish to make one of these paddles, it tells you how, providing step-by-step instructions from start to finish. This book is richly illustrated with over sixty color and black and white photographs, tables and diagrams that help the reader understand the history of these magnificent paddles as well as how to make one.